The Chicago White Sox are back! 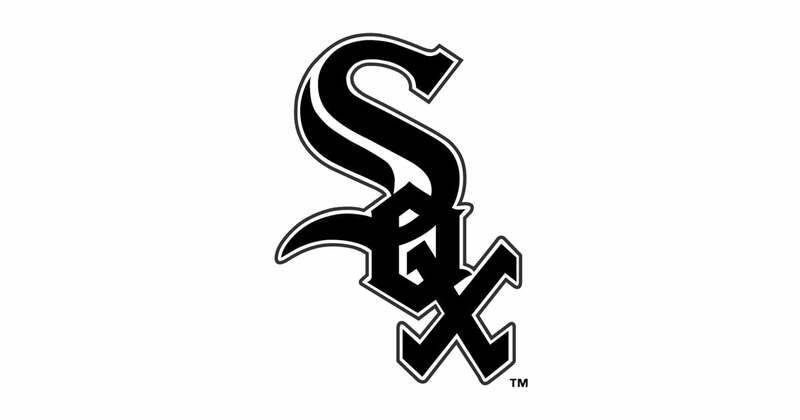 The baseball season is underway and the White Sox are an up and coming exciting team! 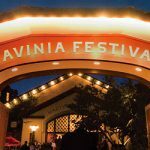 Don’t miss out this season and buy your tickets now! We can provide Car Service to Guaranteed Rate Field, Comiskey Park or the Cell US Cellular Field for the White Sox or concerts. 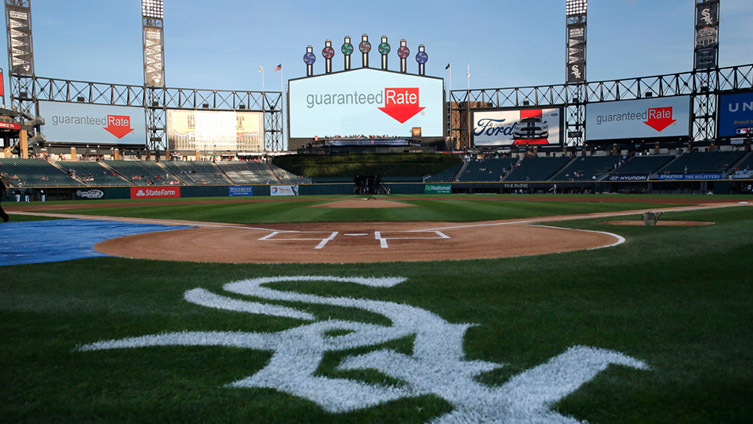 Also, we offer Chicago White Sox Bus Trips from South Bend, Dubuque, Fort Wayne, Des Moines, Schaumburg, or anywhere else including locally in Chicago, any of the Chicagoland Suburbs or near O’Hare. Our limo transportation includes Bus Transportation to White Sox games as well as your Sedan, SUV, Sprinter Van, Stretch Limo, Party Bus rides. The Chicago White Sox are an American professional baseball team based in Chicago. The White Sox compete in Major League Baseball (MLB) as a member club of the American League (AL) Central division. Home games are held at Guaranteed Rate Field, Comiskey Park or the Cell US Cellular Field located on the city’s South Side, and the team is owned by Jerry Reinsdorf. They are one of two major league clubs in Chicago; the other is the Chicago Cubs, who are a member of the National League (NL) Central division. The owner of the White Sox is Jerry Reinsdorf. The President of Baseball Operation is Kenny Williams. The General Manager is Rick Hahn. The man that is the manager is Rick Renteria. Take our luxury Car Service to Guaranteed Rate Field and see the MVP Candidate Players Jose Abreu, Avisail Garcia as well as upcoming stars Yoan Moncada, Tim Anderson, Lucas Giolito, Carlos Rodon, and others!